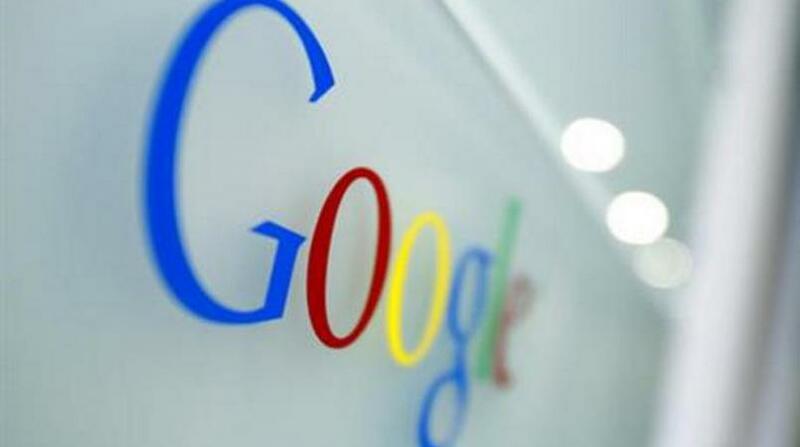 The European Union's competition watchdog slapped a record 2.42 billion euro ($2.72 billion) fine on internet giant Google on Tuesday for breaching antitrust rules with its online shopping service. 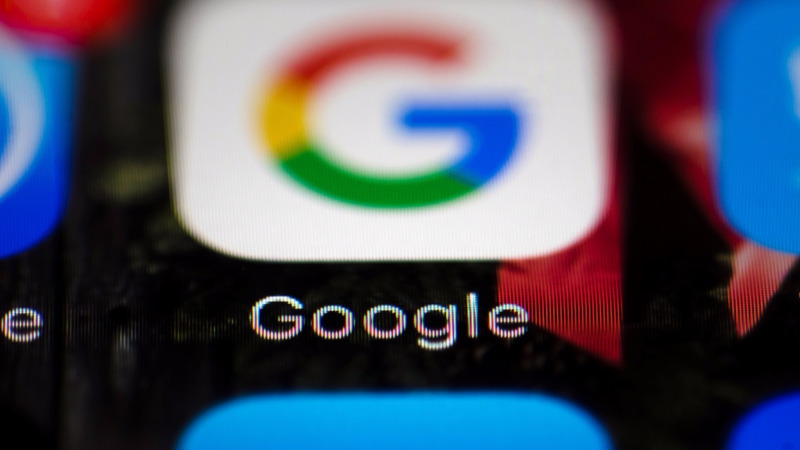 European regulators said "Google has abused its market dominance as a search engine by giving an illegal advantage to another Google product, its comparison shopping service." 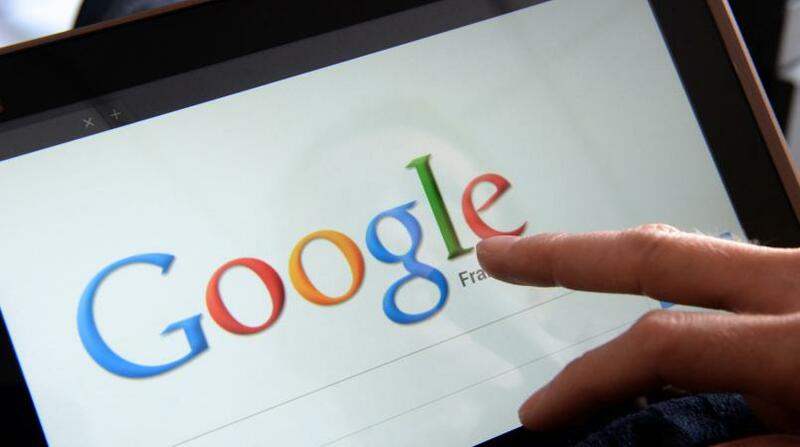 The Commission said Google "gave prominent placement in its search results only to its own comparison shopping service, whilst demoting rival services. It stifled competition on the merits in comparison shopping markets." 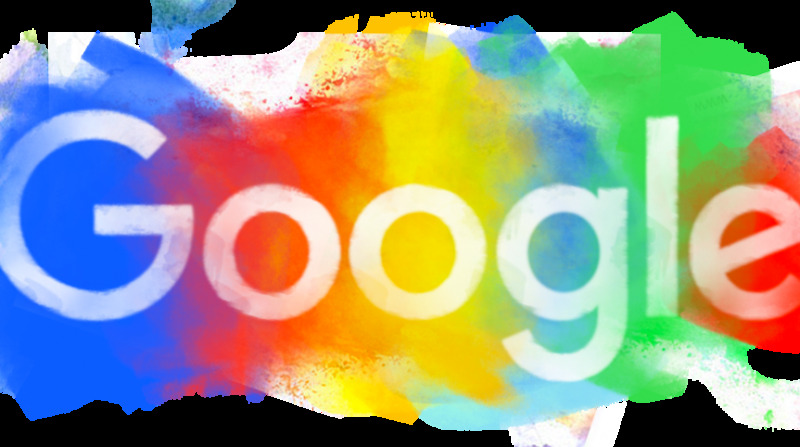 Google maintains it's just trying to package its search results in a way that makes it easier for consumers to find what they want. But the penalty is likely to leave a bigger dent in Google's pride and reputation than its finances. Alphabet has more than $92 billion (82 billion euros) in cash, including nearly $56 billion (50 billion euros) in accounts outside of Europe.